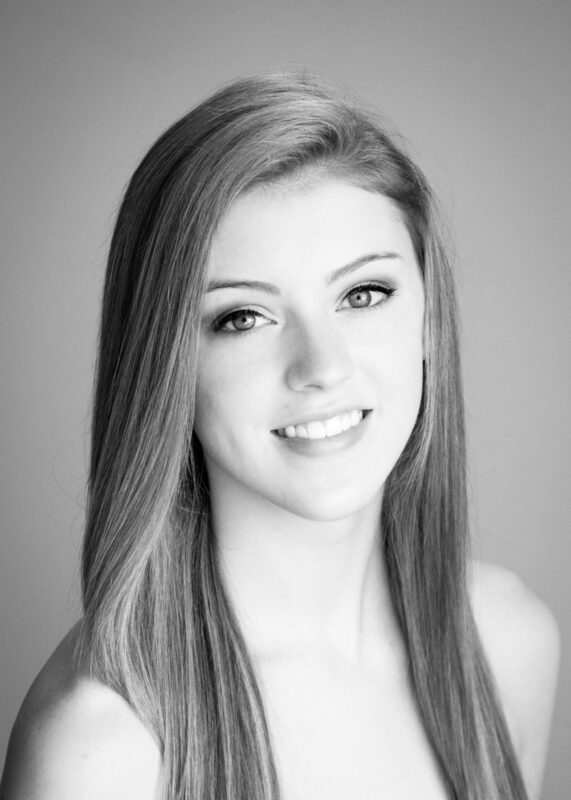 Courtney Shealy, from Fort Walton Beach, Florida, trained with Northwest Florida Ballet for nine years. She received scholarships to Summer Intensives at Boston Ballet, Next Generation Ballet, Pittsburgh Ballet Theatre and American Ballet Theatre. In 2014, she received third place at the Youth American Grand Prix semi-final for both senior classical and contemporary. Shealy joined the American Ballet Theatre Studio Company in September 2015 and became an apprentice with the main Company in August 2016 and the corps de ballet in January 2017. Her repertoire includes the Aya and Lead D’Jampe in La Bayadère, a leading role in AFTERITE and roles in all of the Company’s full-length ballets. Ms. Shealy’s performances with American Ballet Theatre are sponsored by Linda and Martin Fell.